Hello everyone! Today I’m bringing you another unboxing. I’ve decided that this will be my last YA Chronicles box. If you read my previous unboxing you’ll know that I’ve been wobbling over whether to continue with them or not. In short, it’s been great fun getting these boxes over the past year – but it seems that the quality and value for money of the boxes isn’t quite there. I was disappointed, again, with this box which was the third and final box in my 3 month subscription. I’ve made the decision to stick with some other subscription companies which I’m enjoying a lot more. 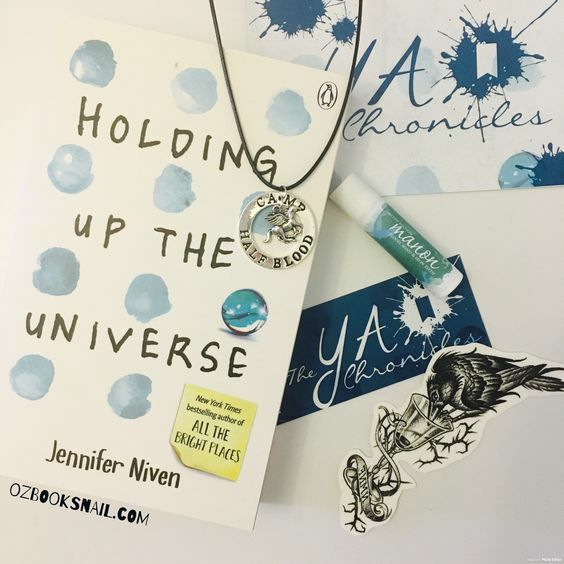 The YA Chronicles are an Australian subscription box company who release one box per month. In these boxes are several items: one new YA (young adult) release and a handful of other relatively AWESOME items. They’re such a lovely company and always doing their best to please! My main issue with October’s box was the number of items. Aside from the book, we received a necklace, a lip balm and a temporary tattoo. I was wholly underwhelmed by these and was left saying, “is that it?” when I was opening it. 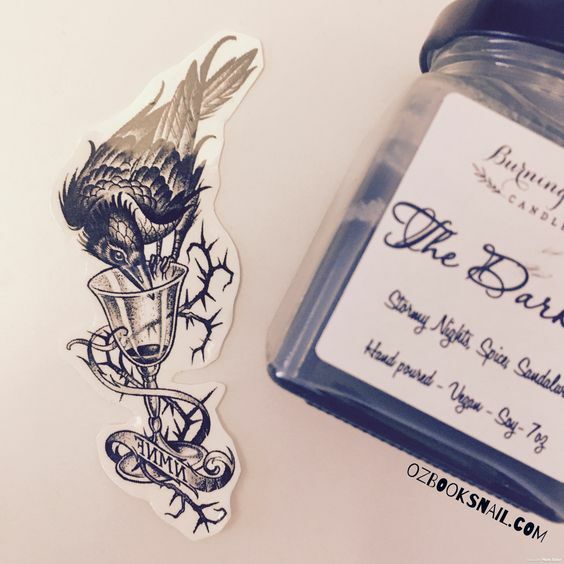 Temporary tattoos are cool but they sort of serve no purpose – in comparison to other boxes I’ve tried, this just felt like there was very little thought or effort put into it. That being said, I’m excited to read the book and I love the lip balm and think the necklace is cool. There was so much potential for this box. I’ve seen a lot of people talking about this since its release and I have to say I’m really curious to read it. I haven’t read Niven’s other book but I have heard many good things about her writing. I hope this is a fun read and lives up to expectations. I thought this was a really cool little necklace. It’s always nice to have some bookish jewellery and I like the design of this one. There’s a little pegasus hanging in the centre of the circle and it’s on a sturdy chain that’s easy to do up. And then there was the tattoo. It’s a really lovely design but I just never know what to make of tattoos. You put them on once – usually somewhere where no-one else can see – and go, cool, and then that’s it. I would have much rather received an art print with this design on it. 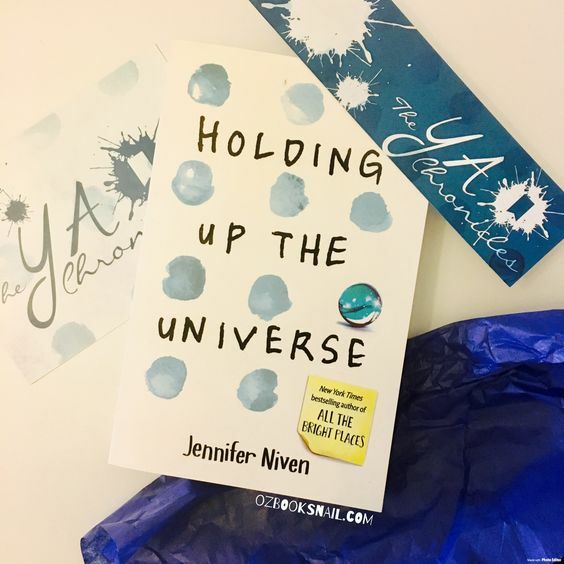 As I said, I won’t be buying anymore boxes from The YA Chronicles. It’s been great fun but it’s just too hit and miss for the money I’m paying each month. 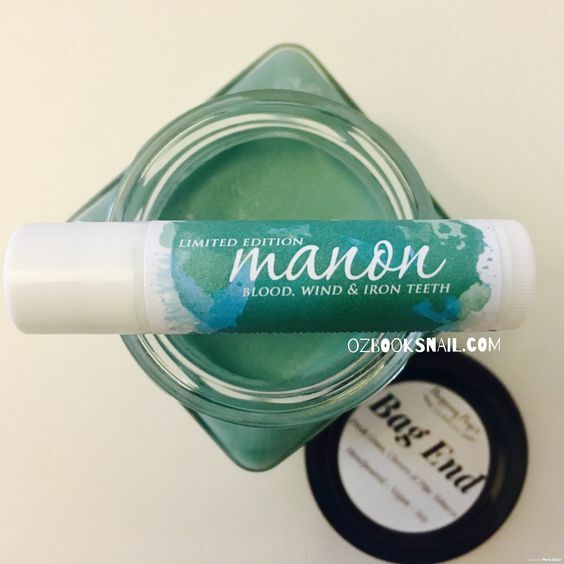 Missed last month’s box? Take a peek . . .
Want to join in on the fun in November? Visit their website . . .
I’m sure if I were to price up the items individually it would (I hope) meet the cost – it’s $30AUD per month with $10AUD shipping. Just feels disappointing this time round! You’re right about temporary tattoos. It’s one of the main reasons I don’t subscribe to bookish boxes. Art prints are soooo amazing! and this would have been sod detailed and frame-abe as an art print. I know right! Subscription boxes are great fun but it’s definitely taking a risk as to whether they’re good each time or not! 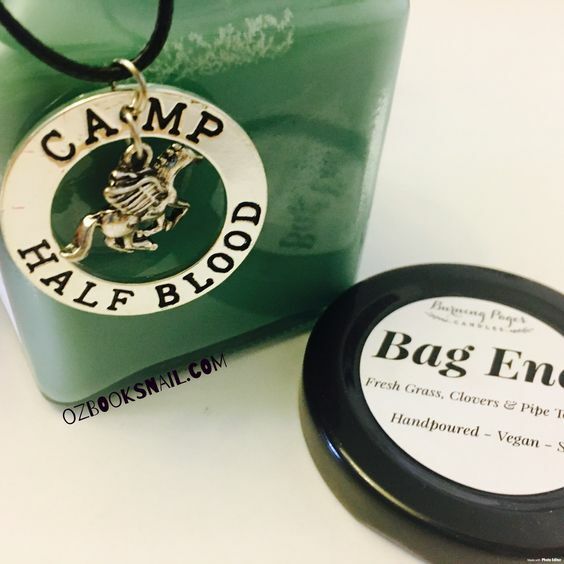 I’m legit crying over the camp half-blood necklace, haha 😍😍. But yeah, I notice the YA Chronicles can either be really good or pretty underwhelming. It’s a shame because I’d love to subscribe and support an Aussie box but it just seems like it could be a waste of money some months. The temp tattoo could have at least been a sticker or an art print. I wish some of the US boxes had more affordable shipping, haha. You should try The Dragon’s Hoard (if you haven’t already). I’ve gotten most of the boxes since it’s started and it’s literally never disappointed. Highly recommend it! Yeah, bit of a disappointment this month. I’m definitely excited to read the book – so at least that was a good choice!! Thanks! Sorry this box was a let down. Better to move on and spend your money where you get more bang for your buck.